This post is sponsored by Wonder Workshop. 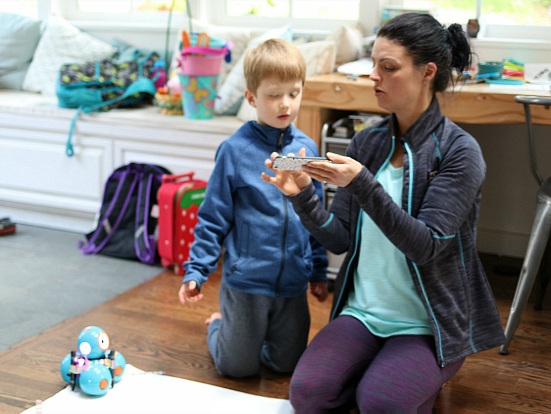 I have wanted a robot since I was a little girl watching The Jetsons when I was asked if I would like to check out Dash & Dot from Wonder Workshop and think about how I would use this for learning in a classroom and at home, I jumped at the chance. 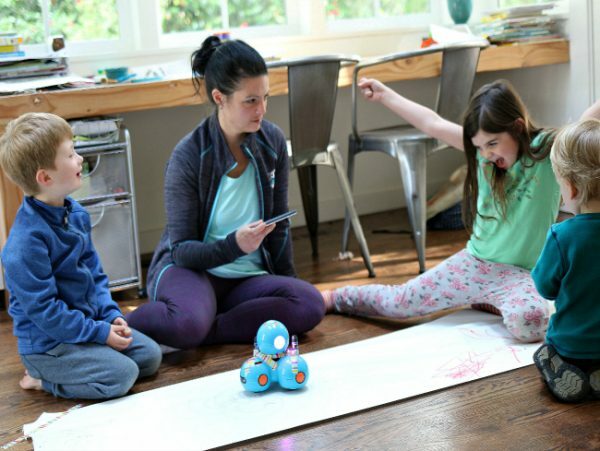 My children are lucky enough to have a STEM class once a week at their elementary school, but Dash and Dot aren’t just for a specialized class. 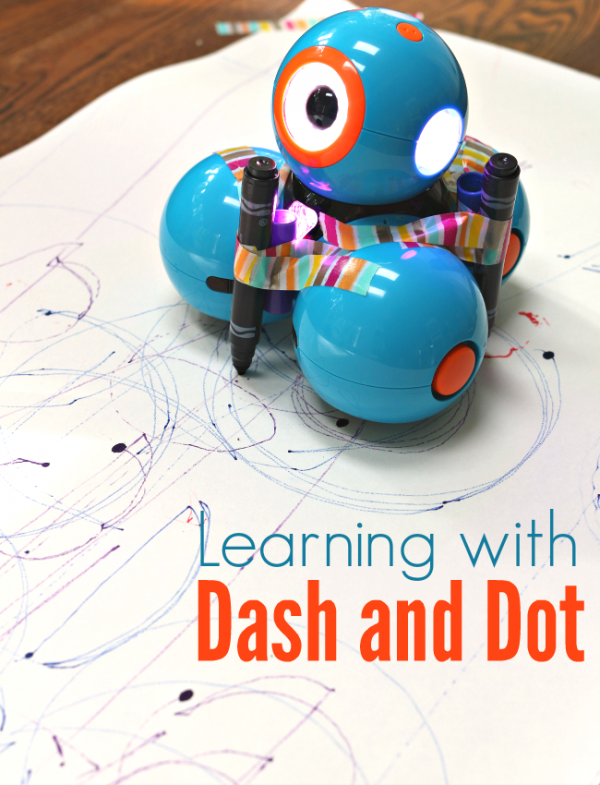 There are so many ways in incorporate learning with Dash and Dot in a regular classroom. 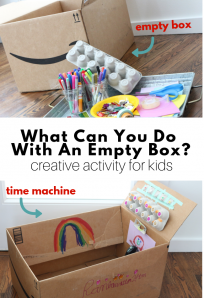 Here are some of my favorite ideas I found on the Wonder Workshop site. They have so many resources for teachers if you are lucky enough to get a classroom set of these remarkable tools the sky is the limit. You can find more lessons here. 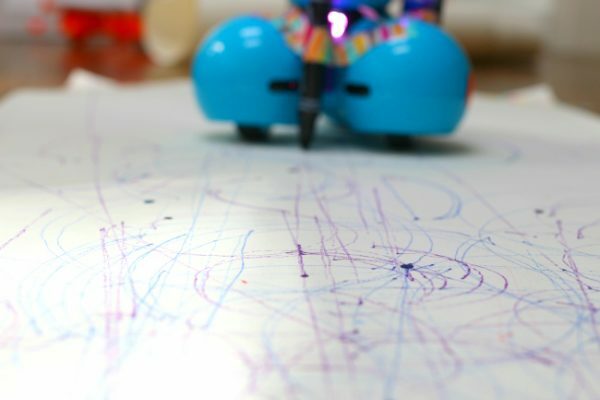 As an early childhood educator, I can think of many fun ways to use Dash and Dot and my preschool and toddler aged neighbors helped me explore it with my youngest who is 6. 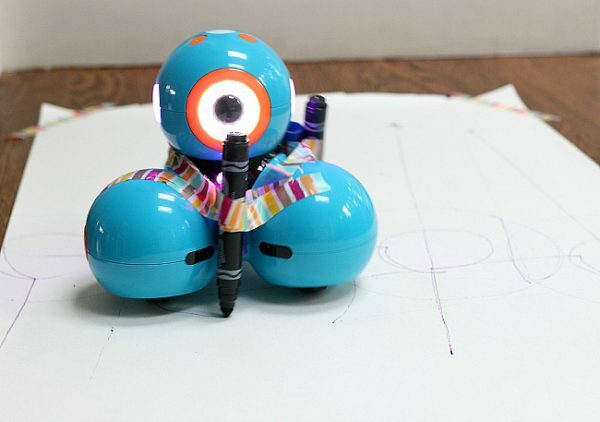 Before you tape the markers to Dash, get familiar with how to control him and code programs, which just means you need to learn his commands. 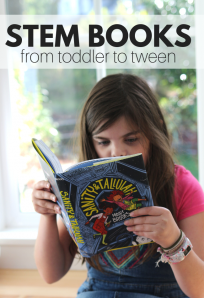 With children who can’t read yet do this with them, yes it will take more time but wow is it worth it, I can’t tell you how much fun we had. 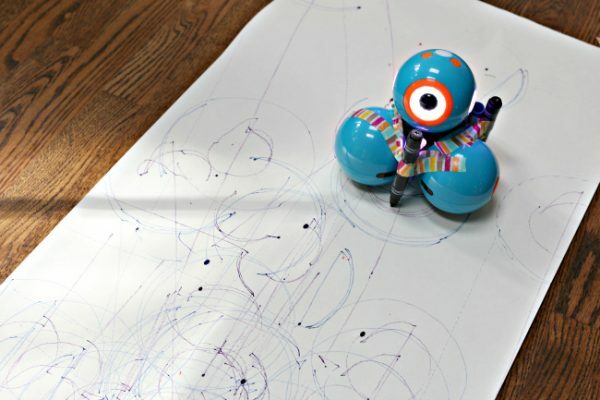 For this activity, you will need a Dash robot, an iPhone or iPad with the Blocky App, some markers, a big roll of paper, and some washi tape. Tape the markers to Dash. I wish I had some great advice on how to make this easier, but you just need to play around until the markers are on securely. I taped the cap to the marker to create a space so the marker would point straight down onto the paper. 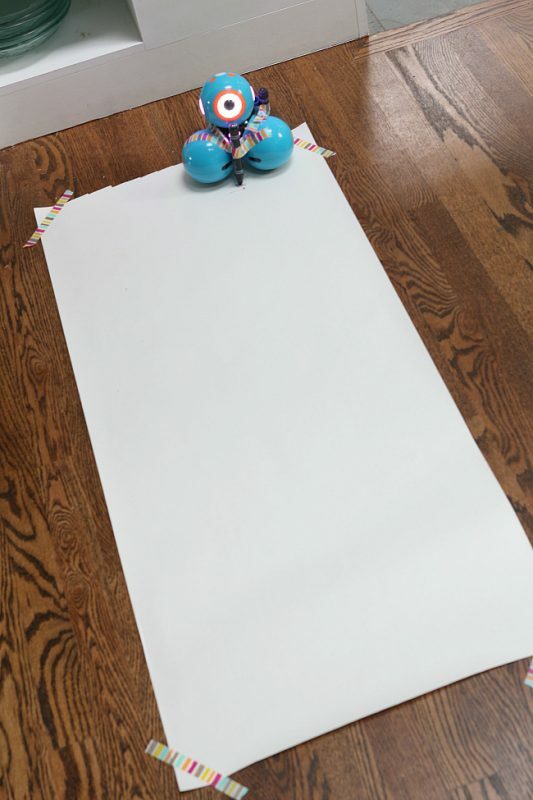 Tape the paper to the floor, oh and I didn’t say it already, but PLEASE use washable markers. Pop Dash at the end of the paper and create a simple program and press play! The goal of this activity is to make cool art AND to stay on the paper. We had a blast giggling when our program was way off. The kids learned a bunch while doing this; they learned about angles ( Dash turns 90 degrees, or you can adjust so we learned that a full circle is 360 degrees), they learned about speed, Dash is programmed in cm, so we learned more about a different unit of measurement, and the most important thing they learned was the process of inventing as we failed to keep Dash on the paper. We had to keep going back to adjust the angles, how many times we had him turn, and how far we had him go forwards or back. While our littlest engineer is only two he didn’t get into the programming, but he did have a blast, which for homeschooling families with a variety of ages is important to know. He used a marker to make his own marks on our paper. Dash is very interactive and once kids have the basics of blocky down they can program him to do so much. My group of engineers LOVED recording their voices to make Dash speak. 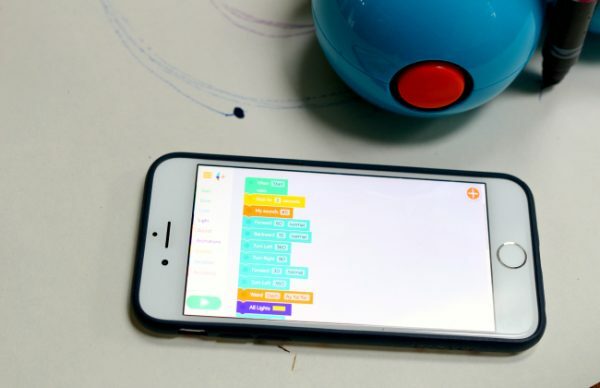 What I think is the most beneficial thing about Dash and Dot is that they help children see how coding translates to clear actions. The code isn’t making something change on a screen it is changing right in front of them, moving, beeping, and lighting up in different colors! 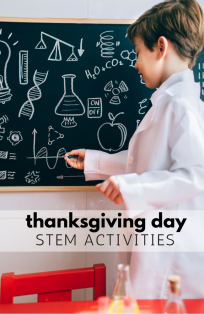 Incorporating STEM into your homeschool or classroom is another way of reaching your students through their interests, it boosts problem-solving, brings math skills to life and shows children how technology translates from screens into action. Find more summer STEM activities with our other SUMMER STEM LAB posts. Click on the image to see them all.